January’s sister of the month goes to our T-shirt chairman and former philanthropy director, Taylor Kinnison! 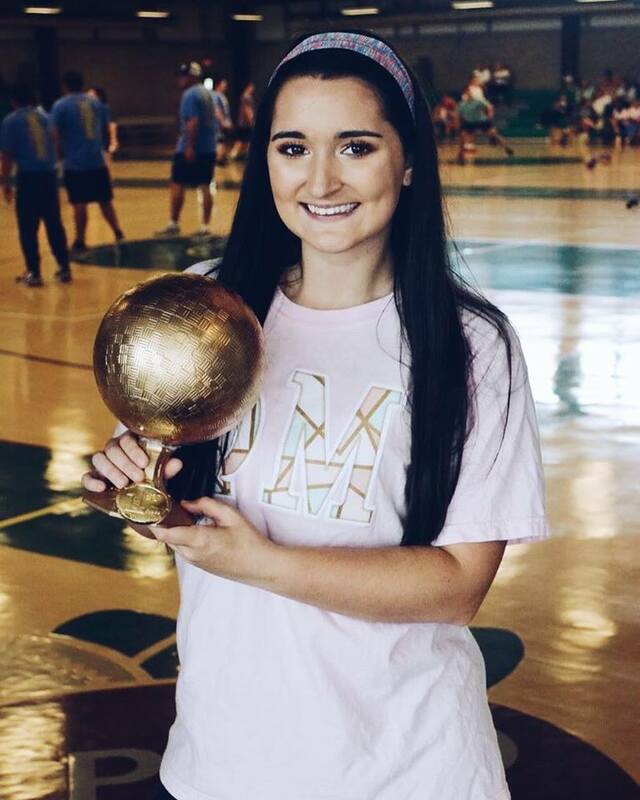 TK radiates Phi Mu in every aspect of her life and puts her heart and soul into all her endeavors. Not only does she design incredible T-shirt’s for our chapter, but she also created this beautiful website! Whether it’s a fun T-shirt design or creating an incredible new philanthropy event raising money for CMN, she’s completely dedicated to our sisterhood. WE LOVE YOU TK!